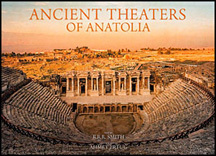 Another recent, fabulously illustrated book from Ahmet Ertug, this time on sixteen well-preserved theatres in Anatolia. Text by R.R.R Smith, Lincoln Professor of Classical Archaeology and Art at Oxford University, and Director of the Aphrodisias excavations in Turkey. Ertug produces many of the extraordinary images using a specially made 8 x 10 inch large-format camera. Fine architectural details or the texture of stonework are superbly reproduced; equally, there are panoramic views of the buildings, their landscapes, their friezes, with no distortion and astounding depth of field. 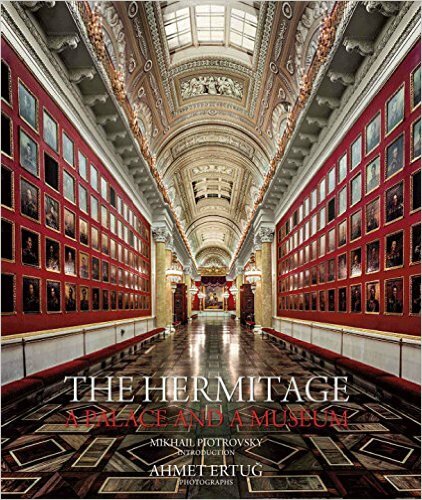 This very handsome book has a landscape format, bound in dark brown cloth, with 174 colour photographs. We stock all of Mr Ertug’s books – or as many as there are in print – so please contact us by telephone or email for further information; or come and look at his books at Sandoe’s.